Nubes Argentea is a publishing company established in 2014, specialising in fine books about Rolls-Royce and Bentley, and managed by Davide Bassoli. In acknowledgement of his Italian origins, the name Nubes Argentea is the translation in the antique Latin language for “Silver Cloud”, a model of Rolls-Royce. Always a classic car enthusiast, from a young age Davide started writing for the most important Italian classic cars magazines, such as ‘Ruoteclassiche’, and ‘Autocapital’. In 2006 he collaborated with the Italian newspaper ‘La Gazzetta della Sport’ in the production of the DVD series “Auto da Sogno” about automotive brands. 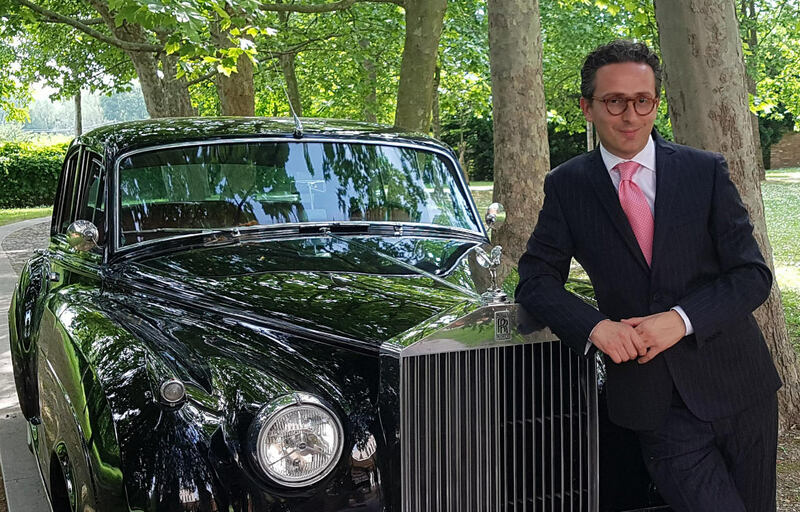 As his interest focused on English cars, particularly on Rolls-Royce and Bentley, since 2002 Davide has been the driving force behind the Italian Section of the Rolls-Royce Enthusiasts’ Club. In the meantime, he developed his interest for the Silver Cloud and S Series models with constant research in several archives, which in 2005 to brought him to write, together with Bernard L. King, his first book titled ‘Rolls-Royce Silver Cloud I & Bentley S 1 – 50 Years’ for Complete Classics Publications. Since 2007 Davide has also been Registrar for the Silver Cloud & S Type Register of the Rolls-Royce Enthusiasts’ Club. Davide’s publishing dream became truth when in 2014 he founded Nubes Argentea and the first book, ‘Every Cloud has a Silver Lining’, was published. 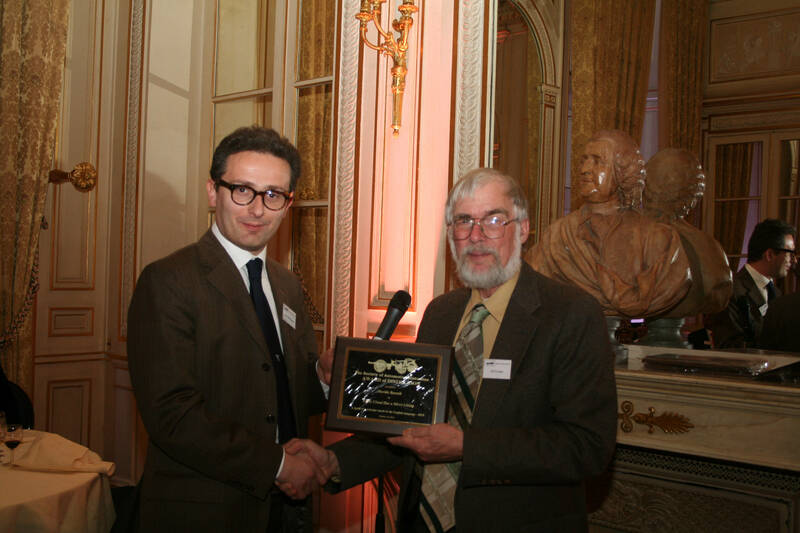 Success arrived immediately with many copies sold, and the ‘Nicholas-Joseph Cugnot Award of Distinction’ by the Society of Automotive Historians, and the Second Prize in the Montagu of Beaulieu Trophy by the Guild of Motoring Writers were received. 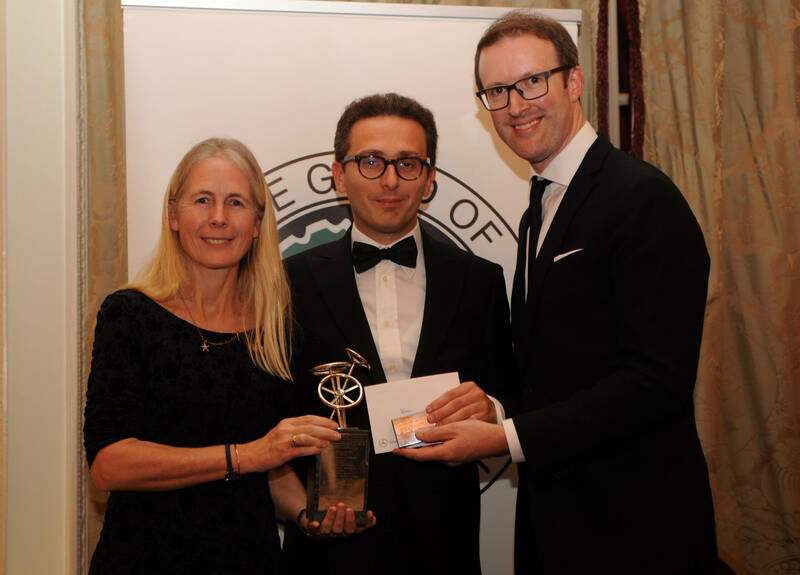 The success was repeated the next year with the second book ‘The Early Days’, this time winning the First Prize in the Montagu of Beaulieu Trophy, again awarded by the Guild of Motoring Writers. Today Davide has expanded his interest to other Rolls-Royce and Bentley models, and thanks to collaboration with other authors such as Steve Stuckey and Bernard L. King Nubes Argentea has published new books about different Rolls-Royce and Bentley models, and other books are in preparation for the future.